SALES OF RECREATIONAL POT IS STILL ILLEGAL IN CALIFORNIAState lawmakers voiced doubts Monday about the ability of state agencies to finish crafting regulations and a licensing system for the sale of recreational marijuana in California by the end of this year, as promised to voters. The possibility of a delay was raised at a hearing at the Capitol by three state Senate committees looking into whether state agencies are on track to complete the work this year. Agencies responsible for constructing a system for selling marijuana in California, including the Bureau of Medical Cannabis Regulation, have fallen behind in some key tasks. Officials acknowledged that, while they can begin processing license applications by Jan. 1, 2018, the agency may not be able to issue all of the tens of thousands of licenses expected to be applied for by that deadline. Though the licensing system will not be complete by 2018, the bureau hopes to be able to begin processing applications by that time but may initially have to issue some provisional licenses. Doubts were voiced at the hearing by lawmakers including state Sen. Jerry Hill (D-San Mateo), chairman of the Senate Business, Professions and Economic Development Committee. “Frankly, I have to say that there is a considerable amount of skepticism from some of us up here about meeting that deadline,” Hill said to start the meeting. “There are a lot of challenges,” acknowledged Lori Ajax, chief of the Bureau of Medical Cannabis Regulation. Ajax had begun drafting licensing rules for medical pot, but is now also in charge of providing permits for sellers of recreational cannabis. 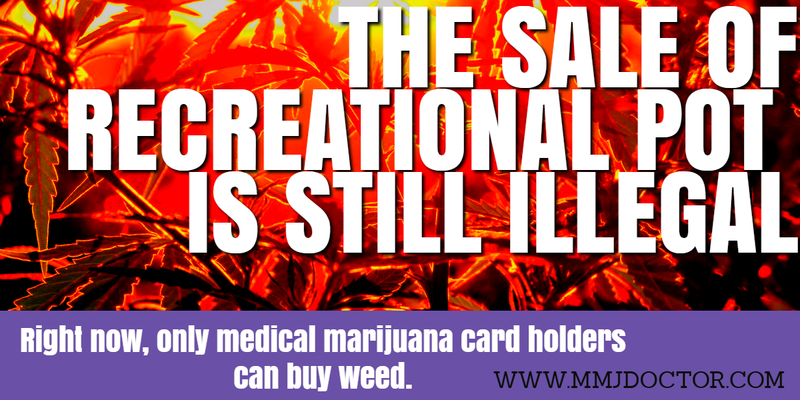 Recreational use was approved by voters in November in an initiative that called for licenses to be issued by Jan. 1, 2018. She said rules will be put through a streamlined “emergency regulation” process to get them on the books by Jan. 1. But some applicants for licenses may not immediately be included in required tracking and testing systems by the deadline. “We are not going to be able to grant everyone a license on Jan. 1, 2018,” Ajax said. Some may get temporary licenses while the tens of thousands of applications are being processed, she said. It may take months to do background checks and process all the license applications. Multiple agencies, including the California Department of Food and Agriculture and state Department of Public Health, are developing rules to license and tax the growing and sale of medical and recreational marijuana in California. Ajax’s bureau was supposed to create 17 positions this year to produce the new regulation system, but so far has hired only 11 people. Ajax said she hopes to fill other positions in a couple of months. An additional 70 positions have to be filled once the budget is approved for the fiscal year beginning July 1. Hezekiah Allen, executive director of the California Growers Assn., called on lawmakers to properly fund and staff the agencies creating the new licensing system. “California can’t afford to delay,” he said. 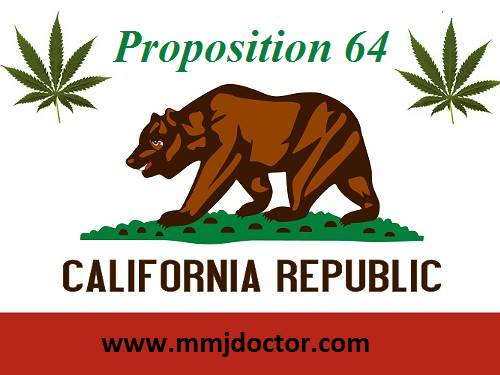 The bureau also has not yet appointed a stakeholder advisory committee required by Proposition 64 to help it consider industry and community concerns. An extensive study of the environmental impacts of the new industry is also required, and such studies have been known to take more than a year, officials said. “Proposition 64 put a massive requirement on state marijuana regulators and not very much time to accomplish the landslide of rules and regulations mandated by the initiative,” Sen. Mike McGuire (D-San Rafael) said. He said some state departments may be ready by Jan. 1. 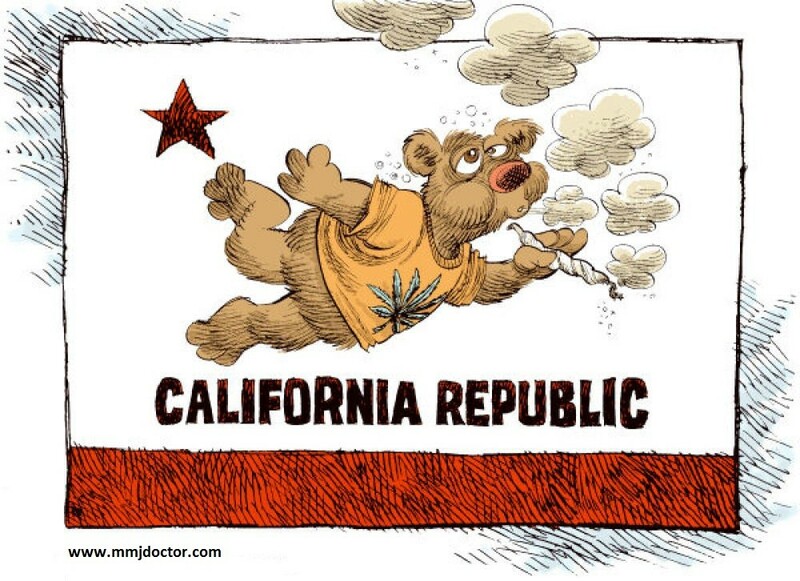 “But we have to face the facts — it’s not realistic that all of the Proposition 64 rules and regulations will be in place by the new year,” McGuire said. “It is unclear what the consequences might be if state agencies are unable to meet Proposition 64’s January 2018 deadline to issue nonmedical cannabis licenses,” the report said. 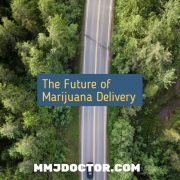 Medical cannabis dispensaries are allowed to continue operating until new licenses are available, so any delays would affect only recreational users. Some proponents of pot legalization say they trust Ajax will get the job done, while Don Duncan, California director of Americans for Safe Access, which advocates for patients, said putting the right system in place is more important than meeting a deadline. 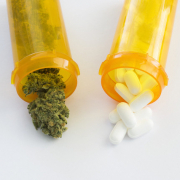 Medical Marijuana Laws in Florida. 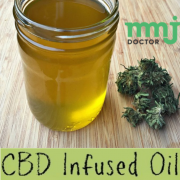 MMJ DOCTOR: In order to get medical cannabis at least until January 2018 you need to obtain a medical marijuana card from a licensed physician in California. 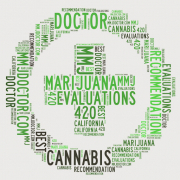 Follow this link to schedule your online evaluation for medical marijuana card with licensed medical cannabis doctors. 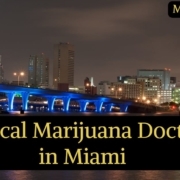 Medical Marijuana Doctors in Miami - Do I need Marijuana Card in Florida? 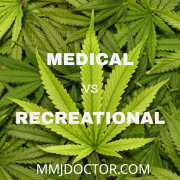 HOW MARIJUANA INTERACT WITH PHARMACEUTICAL DRUGS?